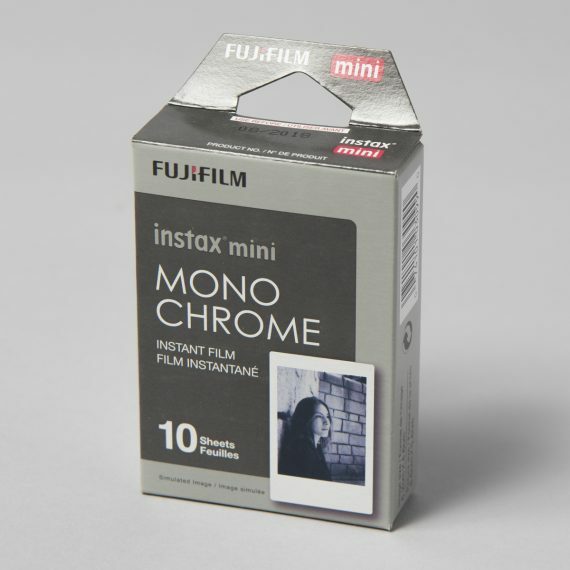 Fujifilm Instax Mini Monochrome Film | Beau Photo Supplies Inc.
Fuji Instax Mini Monochrome film works for all Instax Mini Cameras and Fujifilm Share Printers. It has an image size of 6.2cm x 4.6cm. Beau stocks single (10 exposures) packs in the regular white frame.